Topical use: Apply one to two drops to desired area. Dilute with Fractionated Coconut Oil (FCO) to minimize any skin sensitivity. See additional precautions below. 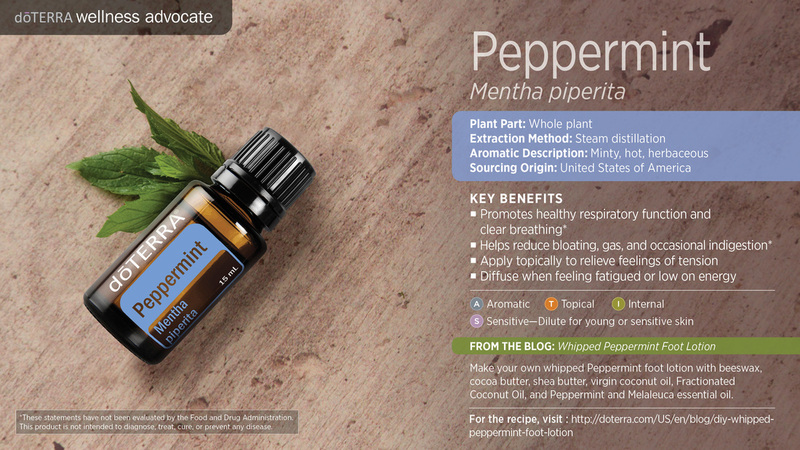 Click here to see our recipes that contain Peppermint Essential oil as an ingredient.